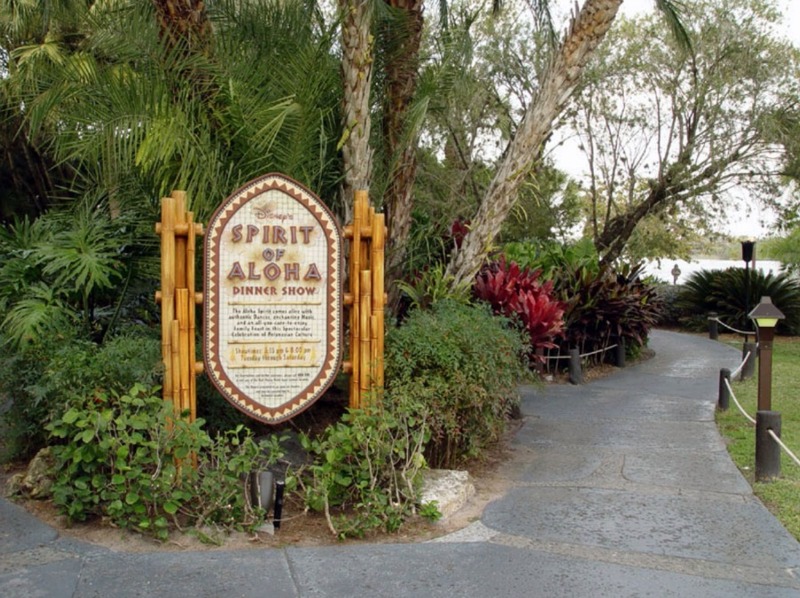 Hours: 5:15 p.m. - 8:00 p.m.
Disney's Spirit of Aloha Dinner Show is located at Disney's Polynesian Village Resort in the Luau Cove located just off the beach in a covered, open-air theater. Please note that show will only cancel for temperatures falling below 50 Degrees. The show hostess each evening is Auntie Wini, who has invited the whole neighborhood for a celebration to welcome home one of the local girls that have been away. The Aloha Dinner Show features music and dances of the cultures of Tahiti, Samoa, Tonga, New Zealand, and Hawaii, which will be presented while guests dine on a feast that is inspired by the flavors of Polynesia. The themed island feast is served family-style. If you have special dietary requests they will be honored with 24-hour advance notice by the guest. Beverages will include bottomless beer, wine, tropical rum punch, sodas, coffee, and tea. Other alcoholic beverages may be purchased from the full bar. Dress is casual and shorts are permitted at this show. 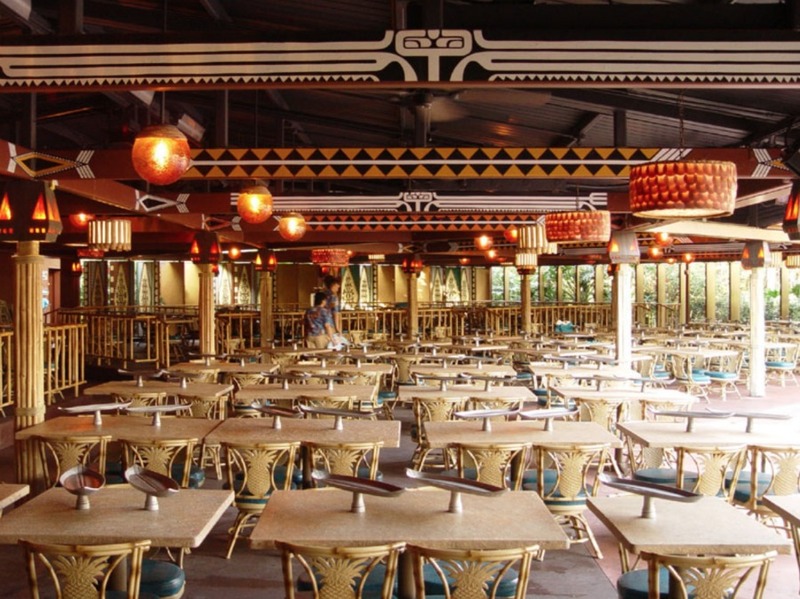 Menu discrepancies or corrections about Spirit of Aloha Dinner Show at Luau Cove? Let us know!